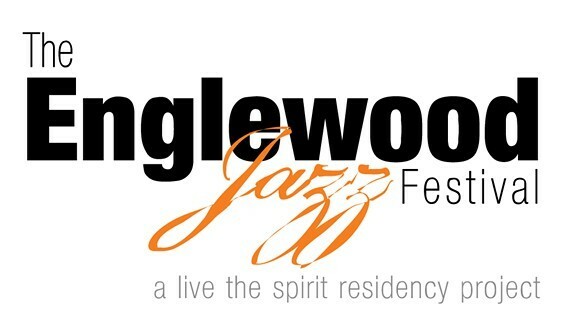 Bring a lawn chair and picnic for the 19th Annual Englewood Jazz Festival! The Englewood Jazz Festival is presented in partnership with Live The Spirit Residency. The Festival is supported by The MacArthur Fund for the Arts and Culture, The Richard H. Driehaus Foundation, the Cohn Family foundation, the Oppenheimer Family Foundation, The Chicago Park District, 6th Ward Alderman Roderick T. Sawyer, the Old Town School of Folk Music, Dawk Publishing, WDCB, Delmark Records, and Chicago Creative Arts Online.